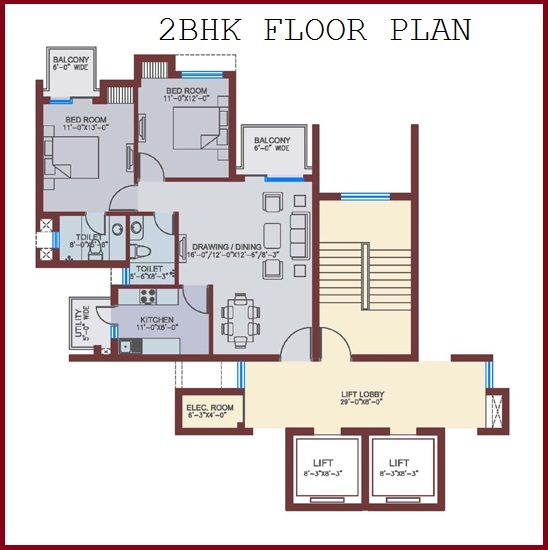 Ansal Fernhill Sector 91 is a dream place for all the home seekers looking for well-planned and architected apartments in Gurgaon under 2, 3 & 4 BHK category with very intelligent use of space. 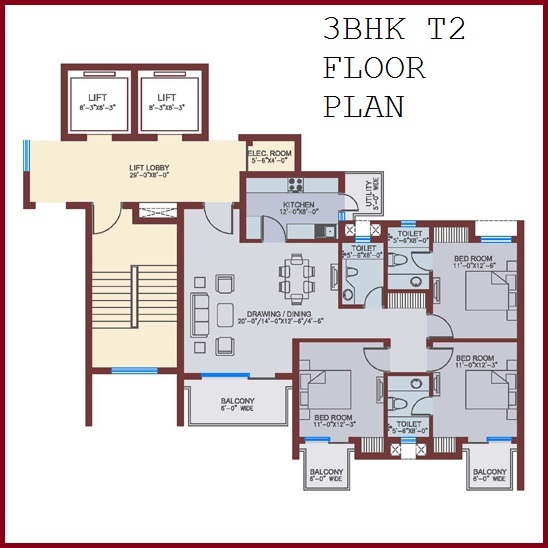 There is a good range of hospitals, educational institutes, business hubs near the project making Fernhill Sector 91 an overwhelming opportunity of buying an amazing home in Gurgaon. 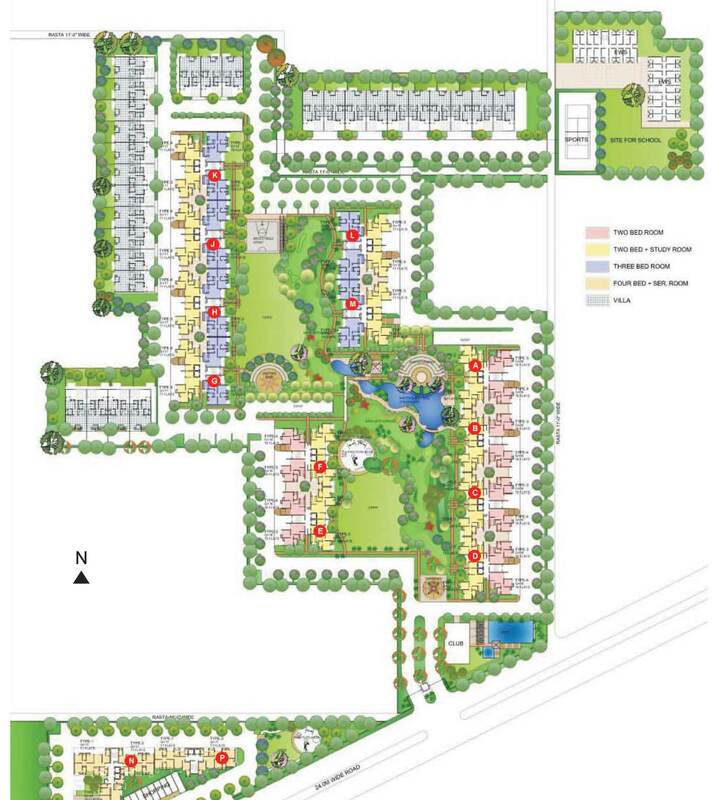 Ansal API Fernhill Gurgaon apart from its unique design has the land area of also expanded over 14 acres with 234 units superbly ventilated and well decorated for the proper enjoyment of an urban lifestyle. 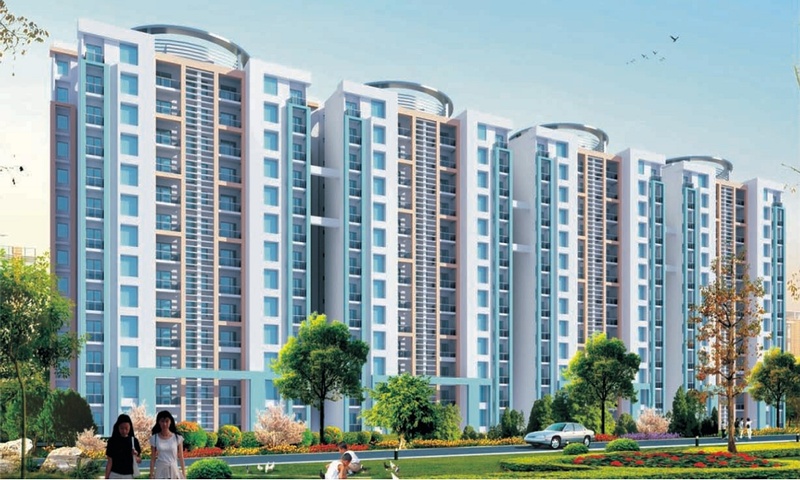 More than half of the project is an open area with landscaped gardens and wonderful pleasantries are offered by Ansal Fernhill Gurgaon including swimming pool, golf course, bistros, mini-hall, 24 hours security, efficient power backup, swift lift systems etc. 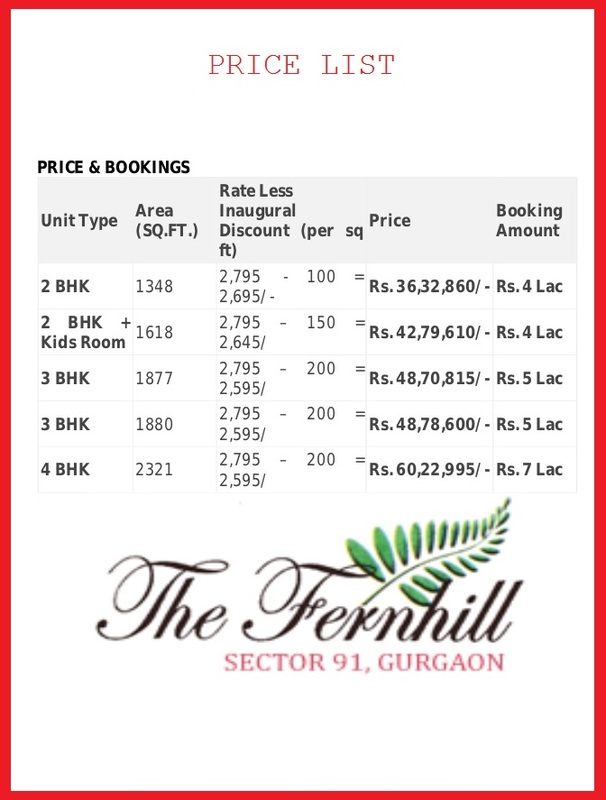 Ansal Fernhill Sector 91 is one of the best projects in Gurgaon according to the investment based approach of the buyer as it offers well connectivity to NH8, Pataudi Road, Southern Peripheral Road and Dwarka-Manesar Road strategically located aside the IMT road with close proximity towards various DLF projects. 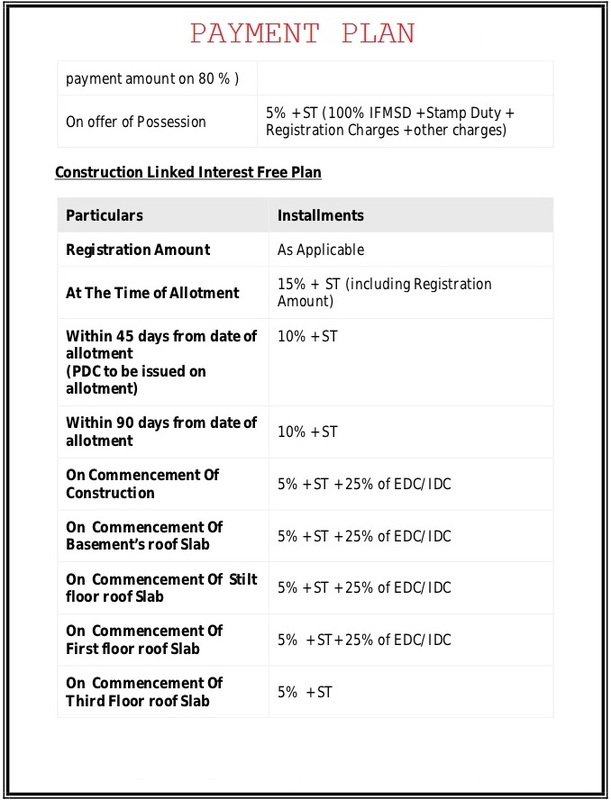 Ansal API is a very established name in the real estate industry now making these beautiful residential projects in Gurgaon including Fernhill Sector 91 Gurgaon as another landmark in the series of its successful projects. 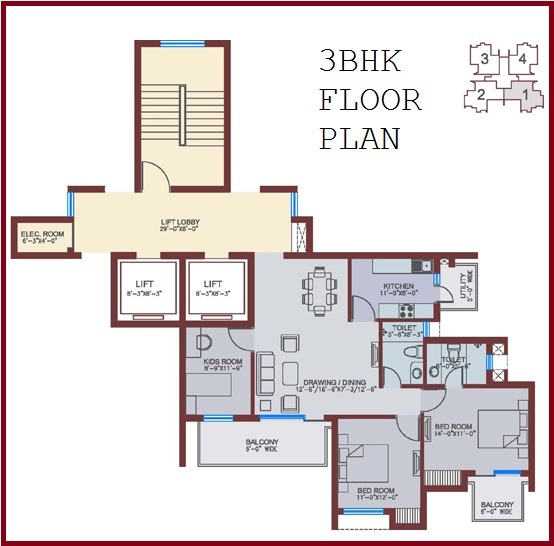 Direct routes to the IGI Airport and Bus Stand of Gurgaon makes it a preferred choice over other flats in Gurgaon and proposed metro-station is also very near from the main premises of Ansal Fernhill Sector 91 giving it a huge location advantage. 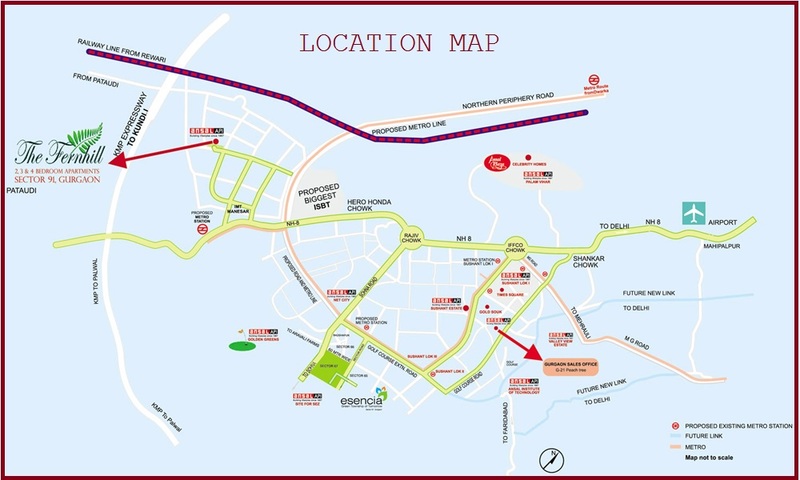 Ansal API Fernhill Gurgaon has IMT Manesar just opposite to it giving an extreme opportunity of getting home near your workplace saving time wasted over the long lines of the traffic vehicles to the various residents. 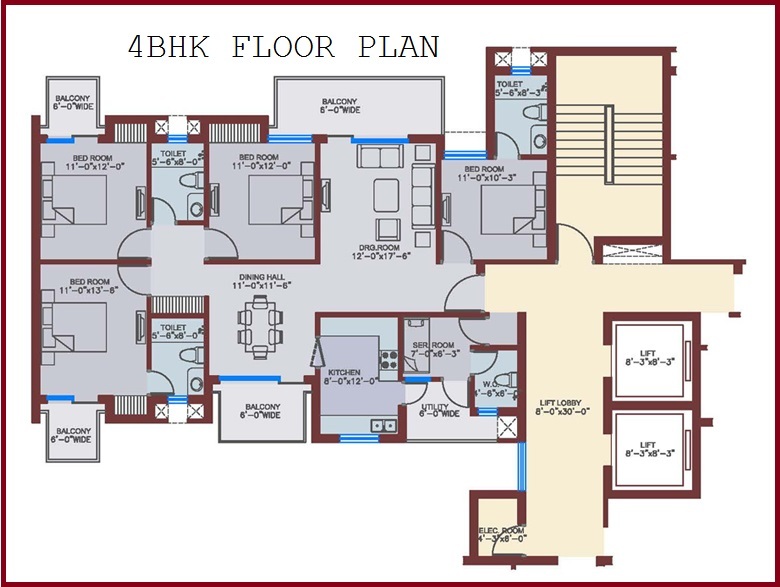 With the advanced cabinetry in kitchen and wonderful fixtures in kitchen and bathrooms, Ansal Fernhill Sector 91 lures your senses and keeps you engaged in the beauty of these wonderful apartments that make you feel the larger than life experience. Green surroundings will also give you the basic tranquility and privacy you want away from the busy city life.